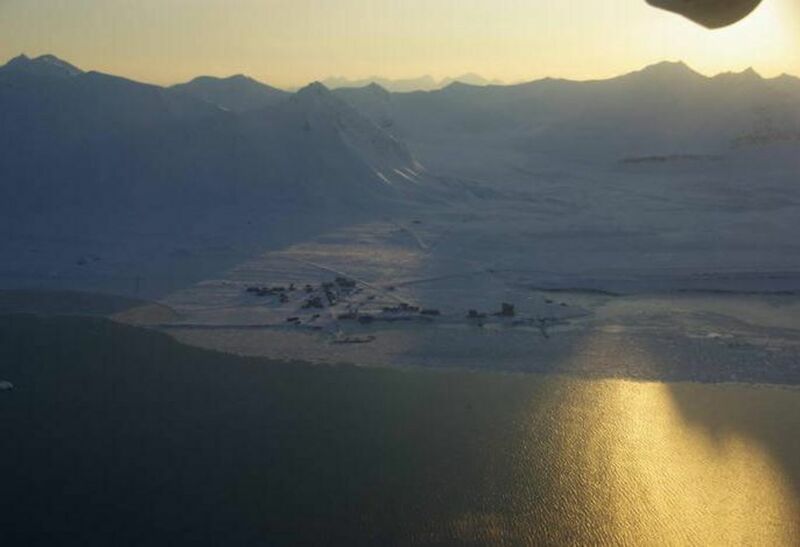 The German Alfred Wegener Institute for Polar and Marine Research (AWI) and the French Polar Institute Paul Emile Victor (IPEV) operate their research stations in Ny-Ålesund as the joint French-German Arctic Research Base AWIPEV. This base includes the Koldewey Station buildings, the Rabot Station, and the Jean Corbel Station, 5 km east of Ny-Ålesund. Some general description of the base and its research programmes is given on the websites of AWI (in English, auf Deutsch) and IPEV (in English, en francais). Spitsbergen belongs to one of the northernmost archipelagos in the Arctic. Ny-Ålesund on the west coast is an international center for various modern Arctic research activities. The village is one of the world's northernmost human settlements and is surrounded by glaciers, morains, rivers, mountains and a typical tundra system.